Nepal is the world famous country for tourism. To provide good service and to consume the time of our guest, Nepal government has been considered. 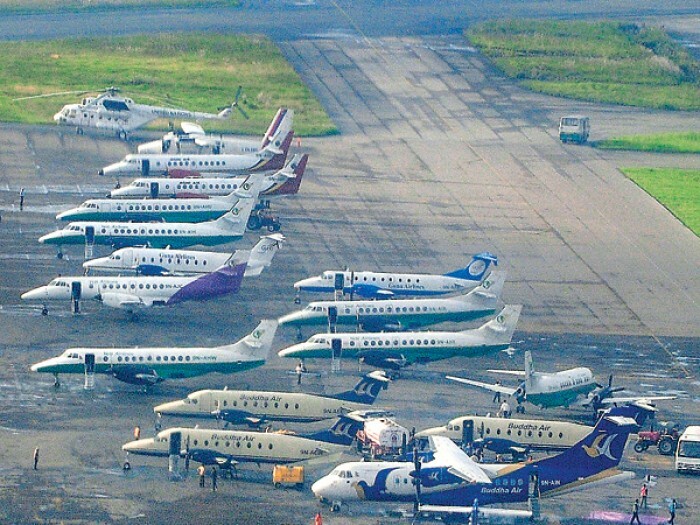 There are many airports in Nepal in several locations such as Pokhara, Bharatpur, Jomsom, Janakpur, Biratnagar, Nepaljung and many more including international airport in Kathmandu. Some airlines are giving service for domestic flight to this region which is listed below.